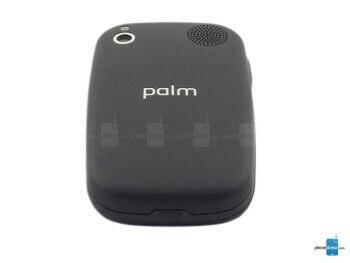 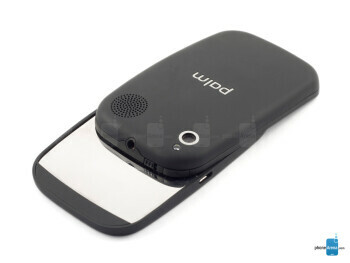 This is the GSM version of Palm Pre 2 which is the new flagship device from Palm that comes to succeed the Palm Pre Plus. 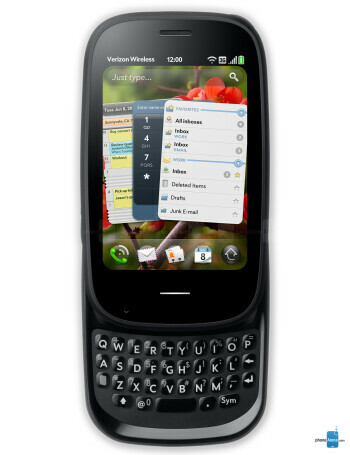 It is equipped with 1GHz that powers the new webOS 2.0, 5MP camera, QWERTY keyboard, 3.1" touch display and 16GB of memory. 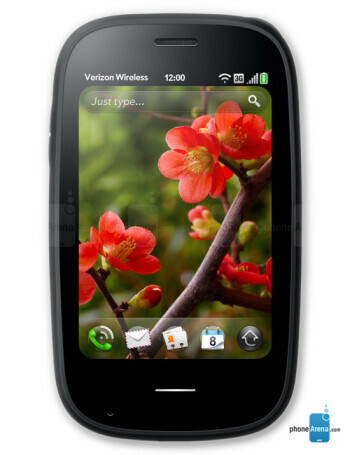 webOS 2.1.0 is being pushed out to the Palm Pre 2?